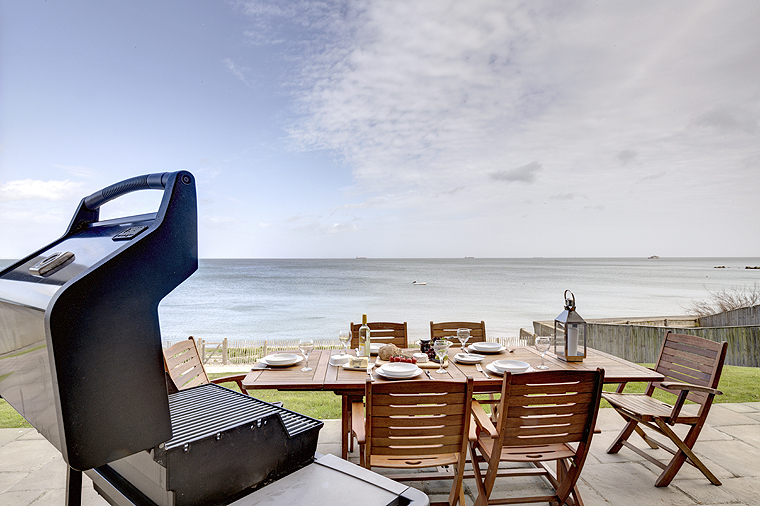 This Seaview accommodation truly has the wow factor. The open ground floor is huge and contains a generously proportioned lounge, kitchen, dining and family area. 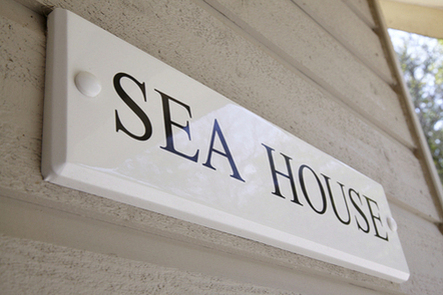 The large custom made dining table, situated in the bay window overlooks Seagrove Bay beach and seats 12 with comfort. 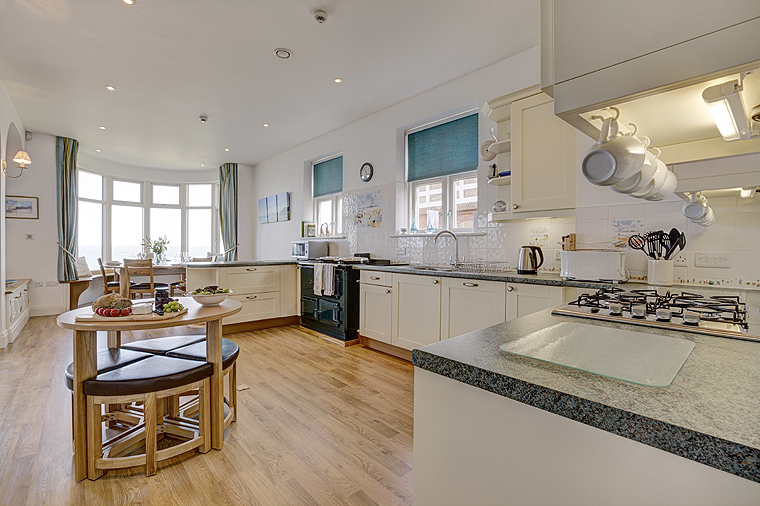 Whatever you are doing, the whole family can enjoy the beautiful sea views whilst enjoying each others company. On the first floor are the bedrooms which are large, airy and light. 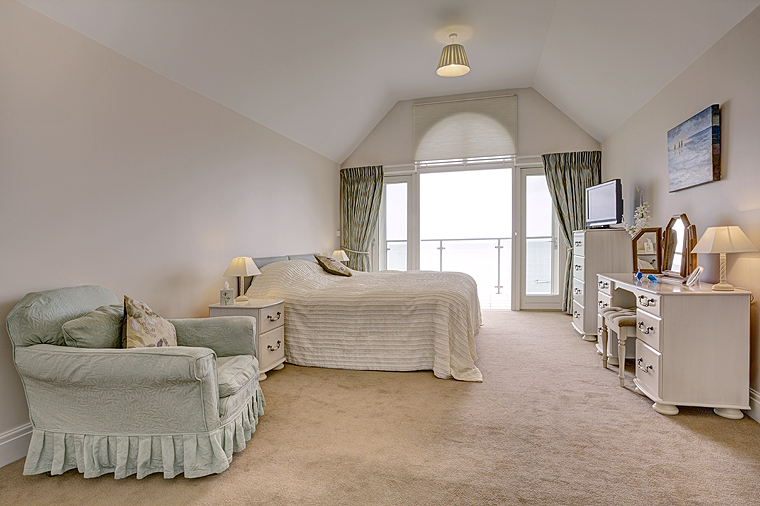 The Master and VIP en-suite bedrooms are sea-facing and open up onto a large balcony which gives a panoramic view of Seagrove bay. There is a further large en-suite bedroom along with a children&apos;s bedroom that has bunk beds and a single 2'6" child's bed. A sofa chair bed is available in one of the double bedrooms for use as an additional bed. This is served by a family bathroom with bath and separate shower. Also on the first floor is a study which provides a quiet area to seek refuge from the noisier members of the party! 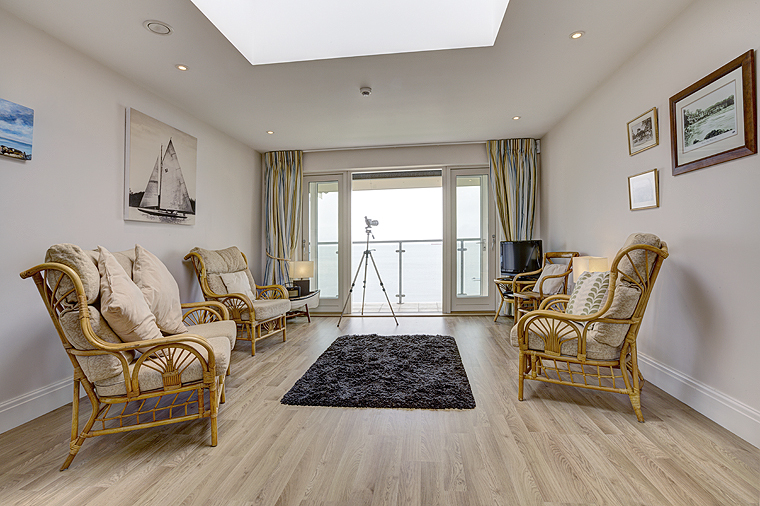 Complete with its own Sky+ HD TV and wine cooler, it is an area to relax in comfort and enjoy the stunning sea views from inside or on the balcony. 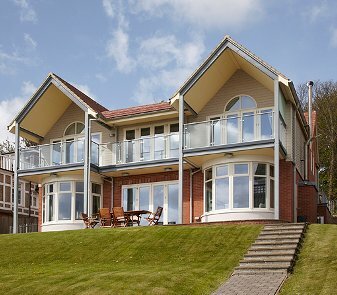 Outside there is an expansive lawned garden which stretches down to the foreshore with an entrance to the beach, and easy access to the IoW Coastal Path. There is a natural stone terrace along the front of the house on which to chill out or dine alfresco. There is also an outside shower for use after coming in from the beach.